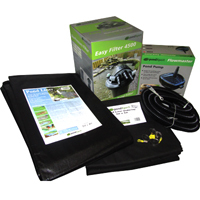 PondXpert Preformed Pond Liner Guppy: Preformed Pond Liners: Pond Liners - Buy pond equipment from Pondkeeper: fishing out the best deals on the net. 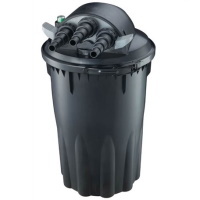 Save £6 on this bestselling preformed pond liner. Choosing a preformed pond liner means a lot of the planning work is taken care of for you. Instead of pondering the shape, size and look of the pond you can simply install this preformed liner based on a classic shape. 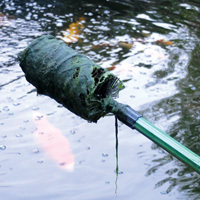 The 'Guppy' preformed pond from PondXpert would look great in any garden. 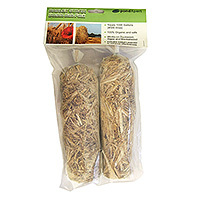 It is very easy to install and once installed will attract all kinds of wildlife to your garden. This preformed pond is currently available at a 20% discount. It is exactly what I wanted - don't have a lot of space for a pond so this fits perfectly! Have yet to get digging to put in in but see no reason that it won't be anything other than good.